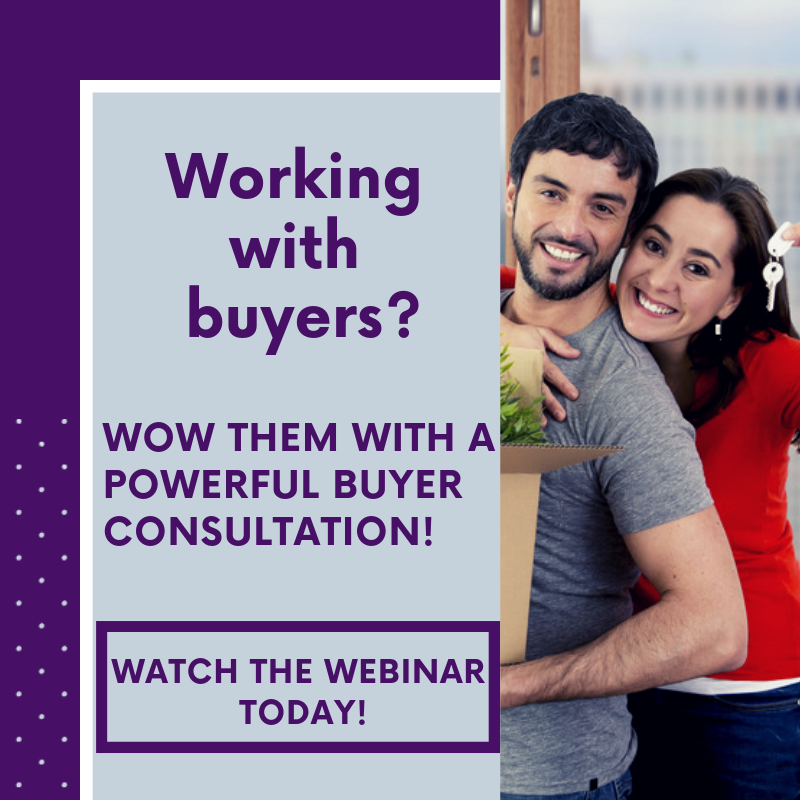 Enter your email below to watch our Buyer Consultation Webinar TODAY! Are your buyers WOWED by your buyer consultation? Set yourself apart from other agents and set your buyers up with a HOME with a POWERFUL buyer consultation.